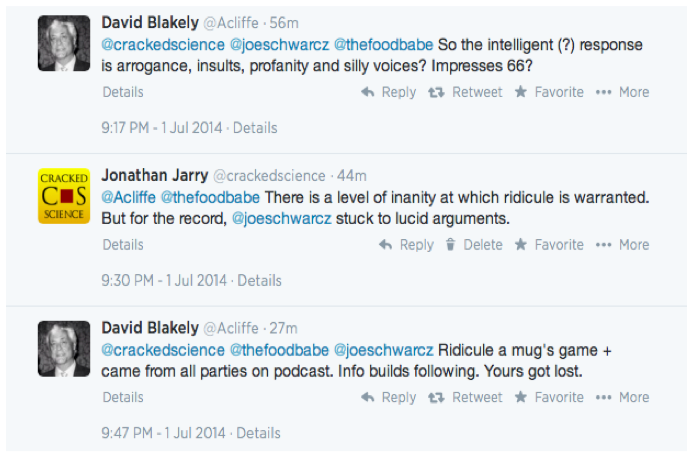 To listen to the episode in question, head over here and download episode 106. 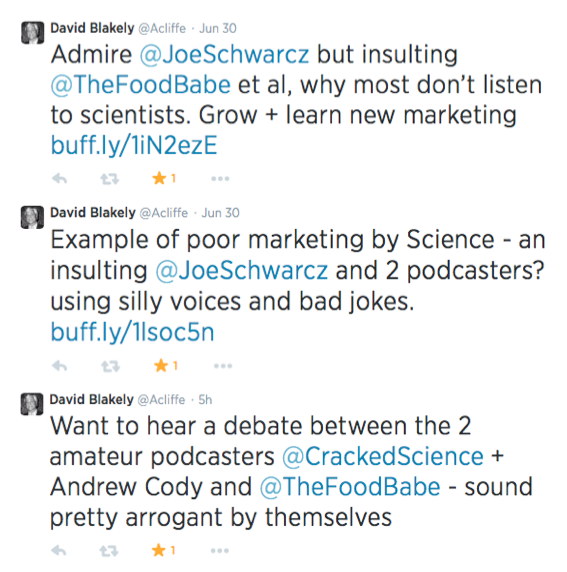 Tags: Food Babe, health, Joe Schwarcz, podcast, pseudoscience, Twitter. Bookmark the permalink.